Ardman Studios, a 40-year old clay animation house, meets in Korea. The exhibition of ” Ardman Anti-Haind Story ” will be held from the early works of Ardman Studios to the movie ” Viewed Story ” on Thursday, April 13. Clay animations have consistently been loved by people around the world with their own unique sensibilities and stories. The exhibition will be a large-scale exhibition that will bring together drawings, sketches, clay dolls, and filming sets to produce clay animations. For more information, call 02-577-8415. 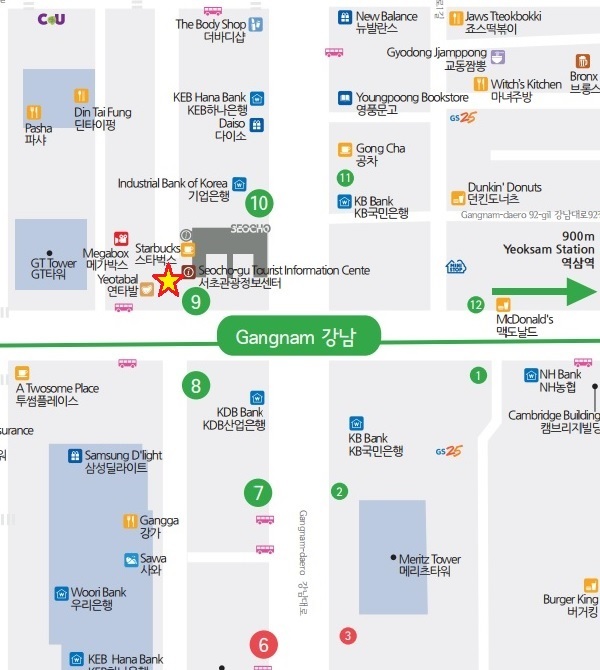 •Namsangol Hanok Village holds a theme tour product ” 1890 Namsangol Night Market ” every Saturday from May 5 to October 27. Namsangol Market Market, which gained popularity last year with its unique concept of reviving the atmosphere of the market at the end of the year, will offer a wider range of contents this year thanks to its explosive reception. The event will create more markets than last year and increase operating hours. Food truck companies are also expected to serve more than twice as much as last year, offering a wide range of food. The Seoul Museum of History will hold an exhibition of experiences for infants aged between 0 and 30 months from May 1 to July 8. The event consists of programs for young children so that even young children can enjoy cultural events. For more information, call 02-724-0274. • This is for sure!